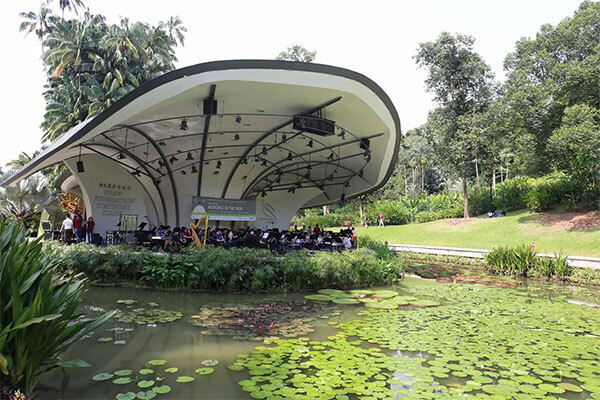 The NUS Wind Symphony will perform much-loved tunes from Disney and Pixar at the Shaw Symphony Stage, Botanic Gardens, conducted by Francis Tan. This is an evening specially dedicated to our NUS Centre For the Arts supporters and friends who have journeyed with us through the years. Relax and enjoy the evening as we continue our 25th Anniversary celebrations. 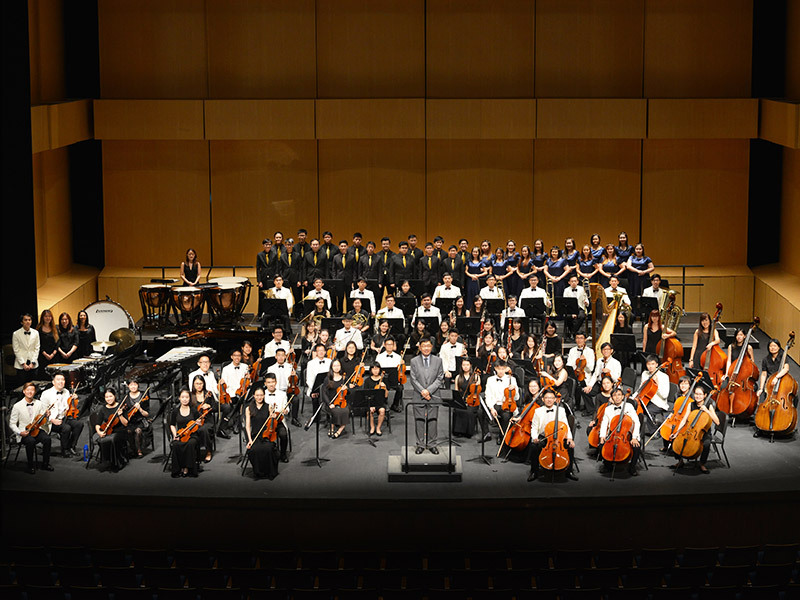 Two of our biggest groups come together to present Beethoven’s phenomenal and influential Ninth Symphony, best known as a symbol of hope, freedom and unity. 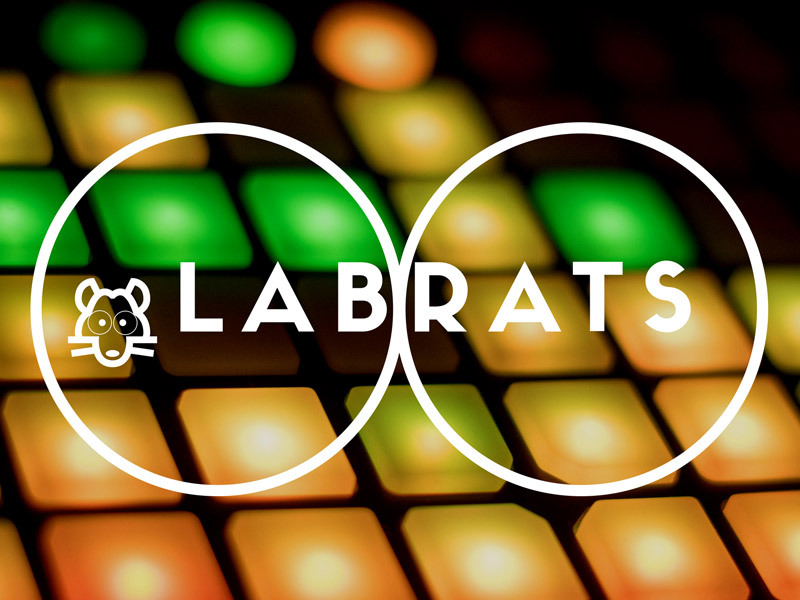 An interactive installation by electronic musicians, where the audience contributes words, movement, and ideas that will be transformed into a multi-sensory experience. Please be seated at least 15 minutes before the programme begins. Since its inception in 1968, the NUS Wind Symphony (NUSWS) has established itself as one of the premier wind orchestras in Singapore. Since its inception in 1968, the NUS Wind Symphony (NUSWS) has established itself as one of the premier wind orchestras in Singapore. Boasting an illustrious history, the wind orchestra places its emphasis on creating quality music with a wide range of quality repertoire of varying difficulty – from orchestral transcriptions to modern band music. From its humble beginnings as a military band, NUSWS has since grown from strength to strength, playing works of increasing depth and sophistication under the baton of its Resident Conductor, Mr Francis Tan. As one of the pioneering bands in Singapore, NUSWS also aims to produce world class musicians who have a fine appreciation for the arts and who will lead the arts scene both locally and internationally. NUSWS performs two concerts every year Da Capo in October featuring freshmen talents, and InTempo, Singapore’s longest running concert series, in March and has participated in several music festivals and competitions overseas. Francis Tan received his music education from Indiana University and Australian National University, where he studied with several notable instrumentalists and pedagogues, including Steven Pratt and Douglas Stotter - Professors of Conducting at Indiana University, Daniel Perantoni - Professor of Tuba at Indiana University, Max Mcbride - Lecturer in Conducting and Steve Rosse - Lecturer in Tuba at Australian National University. As the Music Director & Resident Conductor of the NUS Wind Symphony, he has had the opportunity to design and develop a varsity band programme that enables students to maximise creativity in music performance, concert programming and concert management. His diverse contribution to the music field includes involvement in the coaching, performance and community arenas. He was invited as conductor for Wind Bands Association, Singapore’s Joint Junior College and Polytechnic Band Festival both in 2011 and 2012; Assistant Conductor (2009-present) of Westwinds, Band of the Bukit Batok Community Club; Brass and Woodwinds Ensemble Instructor for Wind Bands Association, Singapore 2009; Junior College and Polytechnic Band Festival and Brass and Woodwinds Ensemble Instructor for Singapore Youth Wind Orchestra (2005). He was also Part-time lecturer for Tuba Performance, National Institute of Education, Singapore (2008-2012). 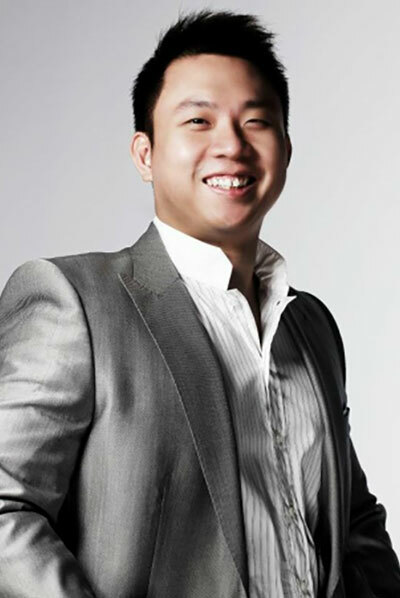 He has been a freelance musician for the Singapore Lyric Opera Orchestra and Singapore Symphony Orchestra since 2005. His ongoing professional interests has seen him participating in Maestro Douglas Bostock International Conducting Workshop, 2014 in Porto, Portugal; 2015 in Tokyo, Japan; as well as in various Band Director’s Workshops conducted by the Ministry of Education, as with the Band Director’s Association Band Convention, 2014, Singapore.